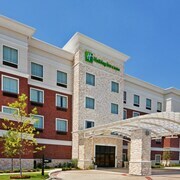 Located in the heart of McKinney, this hotel is 0.7 mi (1.1 km) from Ballfields at Craig Ranch and 2.8 mi (4.5 km) from Allen Premium Outlets. Twin Creek Golf Club and The Village at Allen are also within 3 mi (5 km). 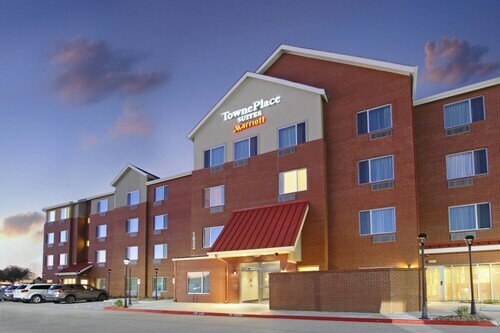 Situated in McKinney, this hotel is within 3 mi (5 km) of Heard Natural Science Museum and Wildlife Sanctuary, Chestnut Square Historic Village, and McKinney Repertory Theatre. Collin County History Museum and The Village at Fairview are also within 3 mi (5 km). 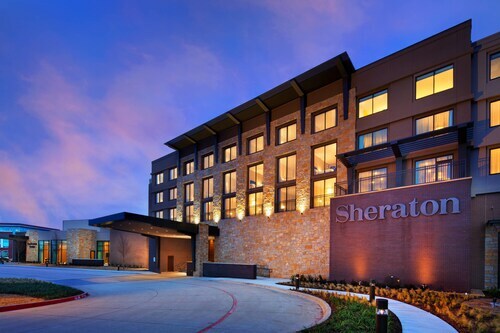 Located in the heart of McKinney, this hotel is within 3 mi (5 km) of Heard Natural Science Museum and Wildlife Sanctuary, Allen Premium Outlets, and Allen Event Center. The Village at Fairview and The Village at Allen are also within 3 mi (5 km). 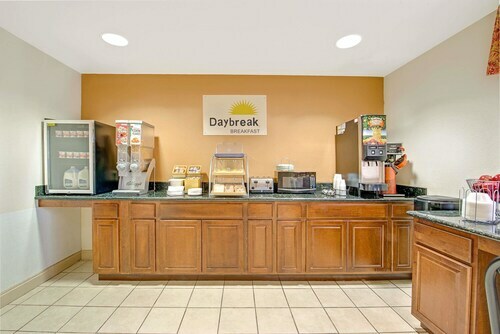 Located in the heart of McKinney, this motel is 1.1 mi (1.7 km) from Collin College and within 3 mi (5 km) of Heard Craig Center for the Arts and McKinney Repertory Theatre. Collin County History Museum and Chestnut Square Historic Village are also within 3 mi (5 km). 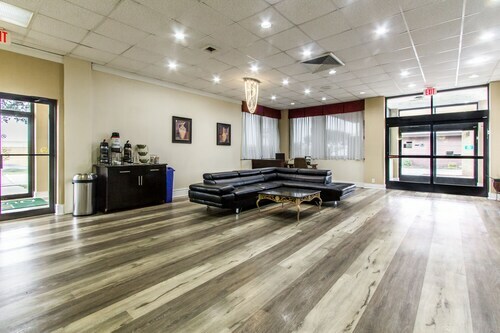 Located in the heart of McKinney, this motel is within 2 mi (3 km) of Heard Craig Center for the Arts, McKinney Repertory Theatre, and Chestnut Square Historic Village. Collin County History Museum and Collin College are also within 3 mi (5 km). 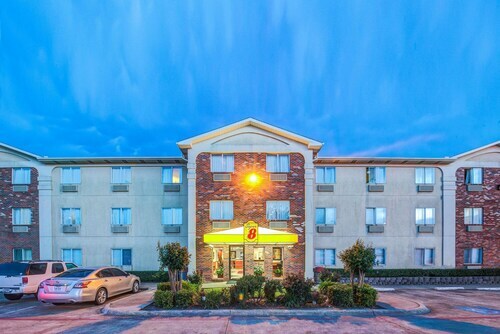 Situated in McKinney, this motel is 1 mi (1.5 km) from Collin College and within 3 mi (5 km) of Heard Craig Center for the Arts and McKinney Repertory Theatre. Collin County History Museum and Collin County Courthouse are also within 3 mi (5 km). 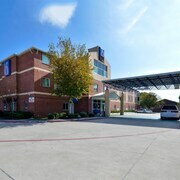 Situated in McKinney, this motel is 1 mi (1.6 km) from Collin College and within 3 mi (5 km) of Collin County Courthouse and Heard Craig Center for the Arts. McKinney Repertory Theatre and Collin County History Museum are also within 3 mi (5 km). 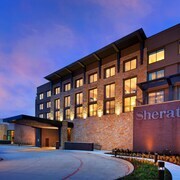 Situated in McKinney, this aparthotel is within 1 mi (2 km) of The Village at Fairview, Allen Event Center, and Allen Premium Outlets. 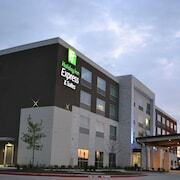 The Village at Allen and Top Golf Allen are also within 2 mi (3 km). 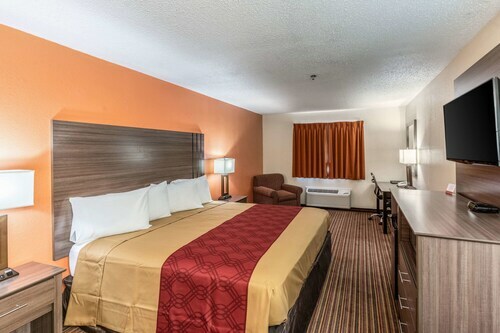 Situated in McKinney, this motel is 1.2 mi (1.9 km) from Collin College and within 3 mi (5 km) of Heard Craig Center for the Arts and McKinney Repertory Theatre. Collin County History Museum and Chestnut Square Historic Village are also within 3 mi (5 km). 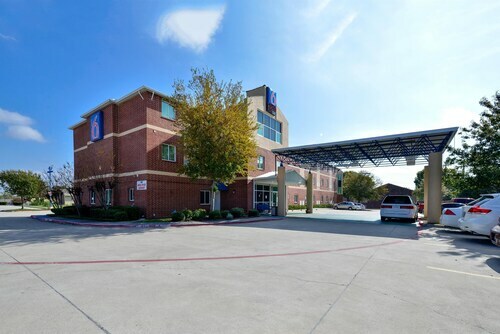 Located in the heart of McKinney, this romantic hotel is within a 5-minute walk of McKinney Repertory Theatre, Heard Craig Center for the Arts, and Collin County History Museum. Chestnut Square Historic Village and Collin College are also within 3 mi (5 km). Pet lovers shouldn't miss the chance to visit McKinney, a family-friendly city known for its breweries and cafés, as well as attractions like Heard Craig Center for the Arts and McKinney Repertory Theatre. 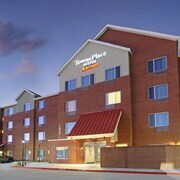 Take your pick from Travelocity's 10 pet-friendly hotels and accommodations in McKinney and bring your doggy along! Enjoy the fresh air at Ballfields at Craig Ranch. Other things to see include Collin County History Museum, Chestnut Square Historic Village, and Collin County Courthouse. Need a pet store? Try Tuesday Morning, Fur Friends Pet Salon, or Bubbles N Bones. For vet care, Cedar Creek Animal Hospital, Highlands-Eldorado Veterinary Hospital, and Emergency Animal Hospital of Collin County are located in the area. Cats and dogs are allowed for a fee at this 2.5-star motel. 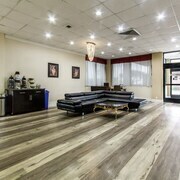 Guests appreciate its central location and comfortable rooms. Dogs are allowed for a fee at this 2.5-star hotel, although restrictions apply. 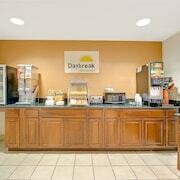 Guests appreciate the breakfast and family amenities. Pets stay free at this 2-star motel. Guests appreciate the overall property condition and exceptional value. Weather can make a huge difference, especially if you want to spend time wandering around the city. Here are the average temperatures to help plan your time in McKinney. From January to March, average temperatures range from 68°F in the daytime to 30°F at night. Between April and June, the daytime average is 89°F and the nighttime average is 46°F. From July to September, average temperatures range from 94°F in the daytime to 57°F at night. Between October and December, the daytime average is 79°F and the nighttime average is 30°F. Perfect. Nothing could have made it better. Nothing could have made it better. I liked the price, the location was easy to get to and close to where our event was. When we walked in the door you could tell it was recently cleaned because it smelled like pine sol. We also liked the refrigerator, and microwave. We just slept there, took a shower in the morning and left, so for the price it was great for that. The bed was comfortable enough. 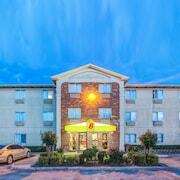 The staff was amazingly friendly and accommodating. The free breakfast was more than any other place we have stayed. Definitely worth the money. Good price, convenient location. Could use better maintenance care, attention to detail. Noisey due to the outside activities. Rock climbing buzzer was going off next to our hotel window but manager did accomodate us by switching rooms to a quiter one. Historical hotel with nice furniture. No refrigerators in rooms. 'lynn's Doll House' Mckinney Home W/spacious Yard!